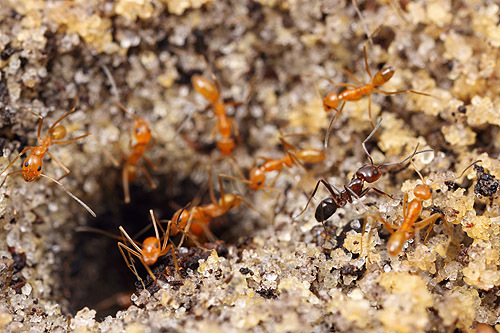 Trophallaxis- the social sharing of regurgitated liquids- is a fundamental behavior in the biology of most ant colonies. One ant approaches another, asks for a droplet of food, and if her partner is willing the two spend anywhere from a few seconds to several minutes in what is best described as a myrmecological french kiss. The behavior is so central to the life of ants that the insects have an entire stomach, separate from their digestive gut, devoted as a reservoir for social sharing. Although the act involves a transfer of food, it would be a mistake to think of the behavior as primarily a nutrient-dispersal mechanism. Ants do it far more frequently than nutrition requires. Trophallaxis also transfers chemical signals among nestmates, regulating a singular colony odor and sharing information about the needs of the colony. Think of it as the colonies’ own internet. Over the weekend I set out to rectify my rather embarrassing lack of decent trophallaxis photographs. We have a laboratory colony of Formica obscuripes that are ideal subjects, as these large ants are not only charismatic but engage in trophallaxis with what seems to be a nearly pathological frequency. Here are a few of the better shots. The Slave Rebellion is Here! Abstract: During the process of coevolution, social parasites have evolved sophisticated strategies to exploit the brood care behavior of their social hosts. 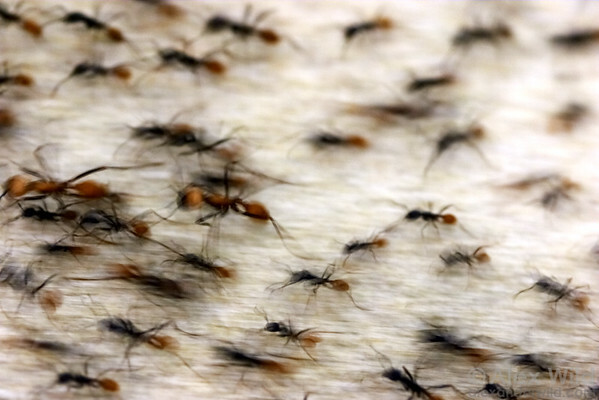 Slave-making ant queens invade host colonies and kill or eject all adult host ants. 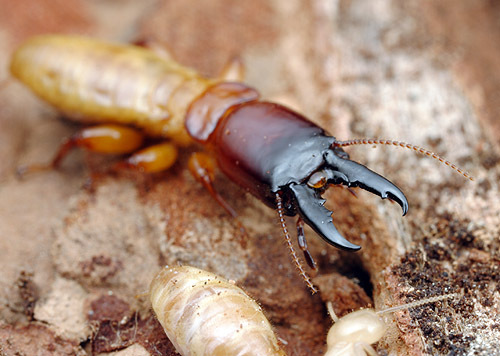 Host workers, which eclose from the remaining brood, are tricked into caring for the parasite brood. Due to their high prevalence and frequent raids, following which stolen host broods are similarly enslaved, slave-making ants exert substantial selection upon their hosts, leading to the evolution of antiparasite adaptations. However, all host defenses shown to date are active before host workers are parasitized, whereas selection was thought to be unable to act on traits of already enslaved hosts. Yet, here we demonstrate the rebellion of enslaved Temnothorax workers, which kill two-thirds of the female pupae of the slave-making ant Protomognathus americanus. Thereby, slaves decrease the long-term parasite impact on surrounding related host colonies. This novel antiparasite strategy of enslaved workers constitutes a new level in the coevolutionary battle after host colony defense has failed. Our discovery is analogous to recent findings in hosts of avian brood parasites where perfect mimicry of parasite eggs leads to the evolution of chick recognition as a second line of defense.